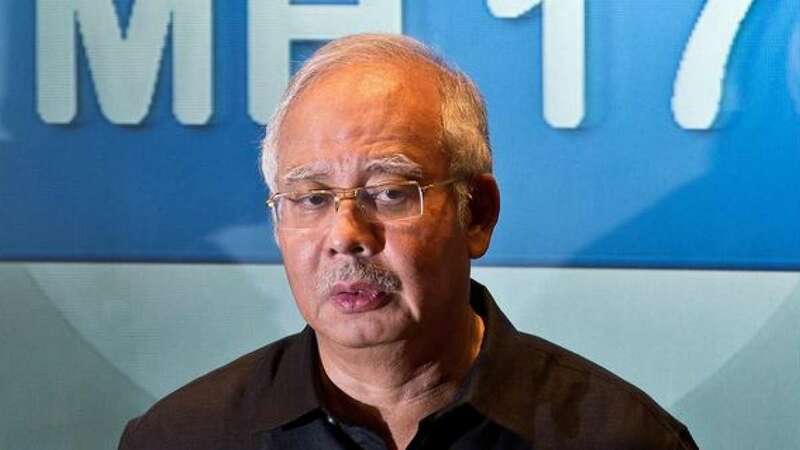 "I personally share the grief of the families on board #MH17," Najib said in a Tweet. "My step-grandmother was one of the passengers," he added. US president Obama has blamed the Russia-backed rebels for shooting down the plane.